koenig-pa GmbH offers EtherCAT boards to integrate EtherCAT network in different systems and other networks. Features: great demands to performance, high speed data exchange, ease of reconfiguration, various types and kinds of test equipment and IT-hardware, different protocols and field buses. Control layer requires high overall performance, communication and integration possibilities. Solution: EtherCAT due to extremely high performance and a broad range of protocol and field buses. Machine design challenge: a greater accuracy with less raw materials to be consumed. 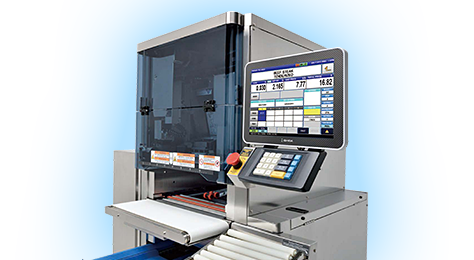 Requirements: precise process cycles, synchronized processes, motion control sequences with shorter cycle times. 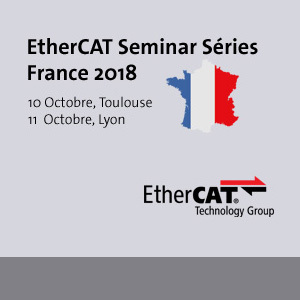 EtherCAT-based control is the right response to the challenge. On the way to keep our products up to date in the field of industrial automation we are constantly challenging ourselves to participate in the most relevant exhibition events. koenig-pa GmbH provides cost-effective, high quality automation technologies and integrated solutions for Industrial Process Control and Factory Automation worldwide. In 2004 koenig-pa GmbH joined EtherCAT Technology Group (ETG) and since then has been focused on EtherCAT based developments and solutions. 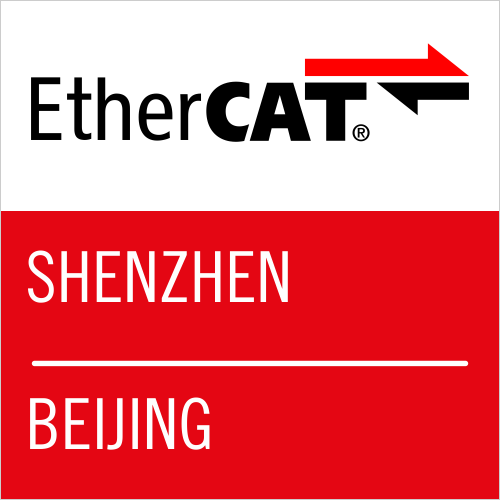 As a leading provider of EtherCAT products, our company covers all aspects of implementation. 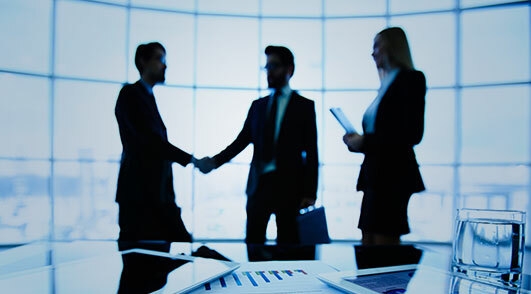 A broad range of offers in the field of industrial automation based on state-of-the-art technologies. Our highly versatile solutions will accompany your industrial process yielding the best results. We are pleased to announce that koenig-pa GmbH joined the world-famous PLCopen association in November 2018. On the way to keep our products up to date and abreast the recent developments in the field of industrial automation we are constantly challenging ourselves to participate in the hottest and most relevant exhibition events.